European Commission has launched an annual scoreboard to monitor women’s participation in the digital economy, on the occasion of the birthday of Ada Lovelace, considered as the world’s first computer programmer. The Women in Digital scoreboard is one of the actions to assess women’s inclusion in digital jobs, careers and entrepreneurship initiated by Mariya Gabriel, Commissioner in charge for Digital Economy and Society. The Scoreboard assesses EU countries’ performance in the areas of internet use and internet user skills, as well as specialist skills and employment, based on 13 indicators. The first edition of the Scoreboard shows that women’s participation in the digital field still lags behind in several areas. Only 1 in 6 ICT (Information and Communication Technology) specialists and only 1 in 3 STEM (Science, Technology, Engineering and Mathematics) graduate is a woman. Astonishingly women in the ICT sector earn almost 20% less than men. 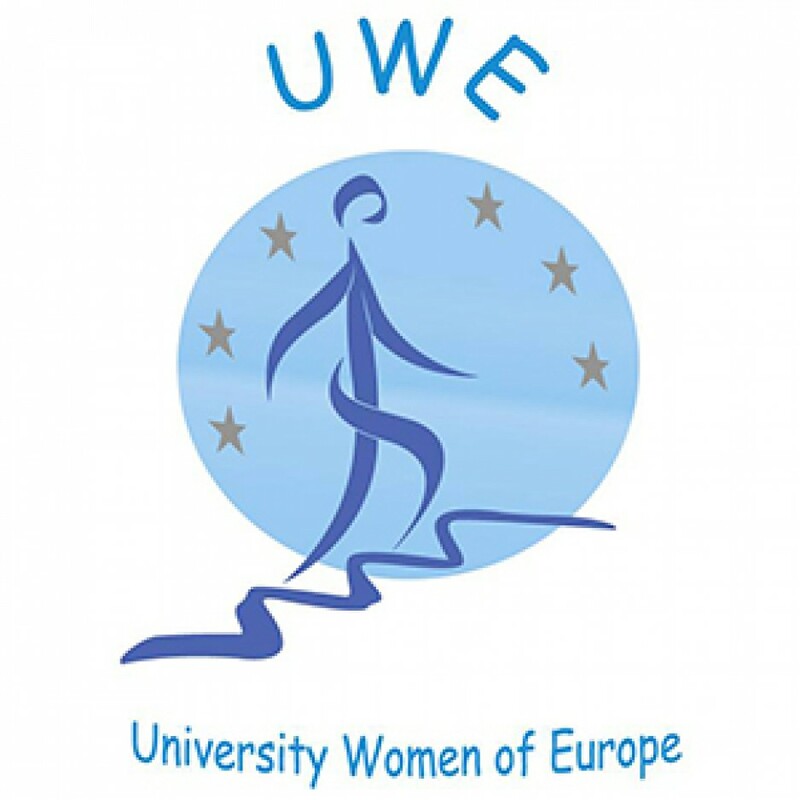 “Women account for 52% of the European population but only around 17% of women work in ICT- related jobs. 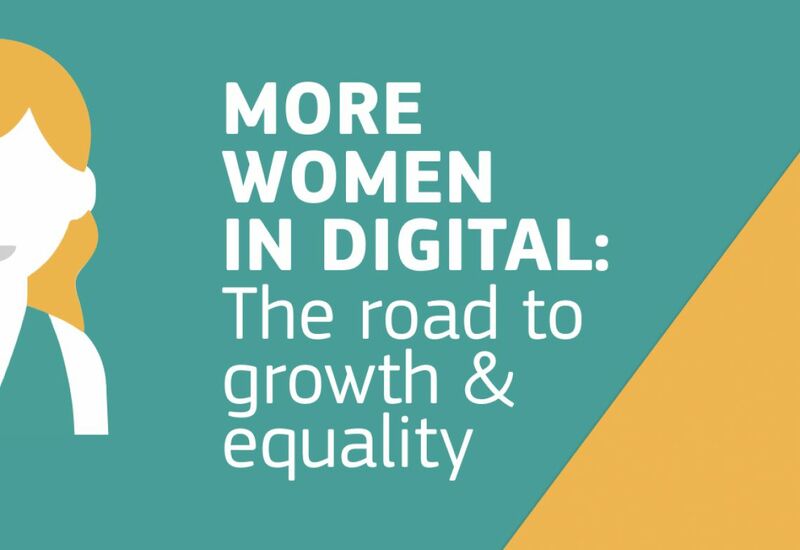 We must fully unlock women’s potential in bringing a boost to the digital economy. Governments, companies, educators and civil society need to take decisive actions to change this trend. All together, we can promote women’s talents and make sure we encourage them to STEM study fields early on. Today, we have an extraordinary tool, the Women in Digital European Scoreboard that shows where exactly countries must improve women’s situation. It is time to deliver for young girls, women, all our citizens and businesses. Our Digital Europe will be inclusive, competitive & dynamic with their valuable contribution.” – Commissioner Gabriel. There is a gender gap in all 13 indicators at EU level, with some exceptions at country level: in Finland, Estonia and Bulgaria women are more active internet users than men; in Latvia, Slovenia, Bulgaria, Lithuania and Cyprus women score more highly on digital skills than men. The gender gap is the largest in the area of ICT specialist skills and employment: 76 % for ICT specialists and 47 % for Science, Technology, Engineering and Mathematics graduates. The difference in digital participation between women and men within the younger age group (16 to 24) is smaller in relative terms (55% of women compared to 60% of men). In certain countries, the trend is even starting to reverse, with women outperforming men in this category. Another international study ‘The Tech Divide” will be presented on 19th February in Berlin at the The Digitising Europe Summit organised by Vodafone Institute. More about this event on our official website or visit the official conference website. This entry was posted in Uncategorized and tagged Digitising Europe Summit, the European Commission, women in digital, women in digital scoreboard.